How? You provide the space, internet access and a few plugs - we do the rest! 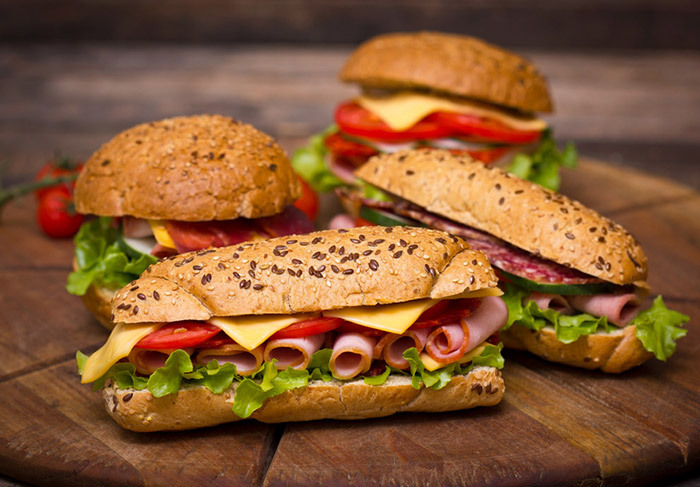 Mid-day - Hand crafted deli sandwiches, wraps, salads and fresh fruit. Voila! 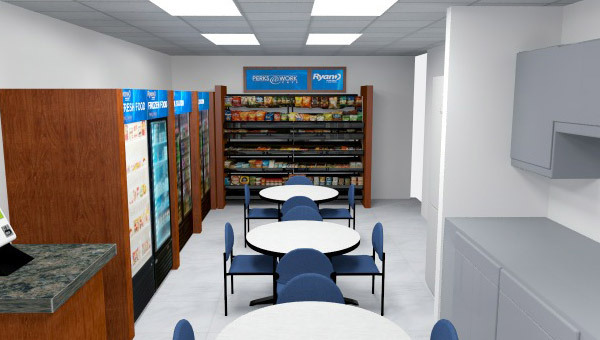 - Enjoy your BEST office Perk at no hit to your budget! It's Free! Really. There are no up front costs for employers. Except for space, internet and electricity, The investment of the concept to Invest in your people and the idea. 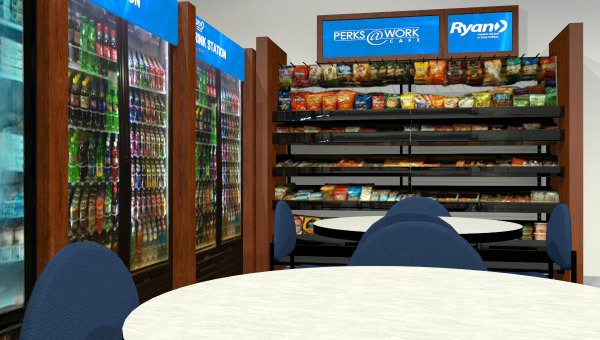 Employees will find comparable pricing to most convenience stores, but with healthier, better quality options, traditional snacks, emerging brands and things people want to eat. Perks & Provisions began in 1995 with a mission to provide high quality, fresh ground coffee, espresso and specialty drinks to our corporate clients. 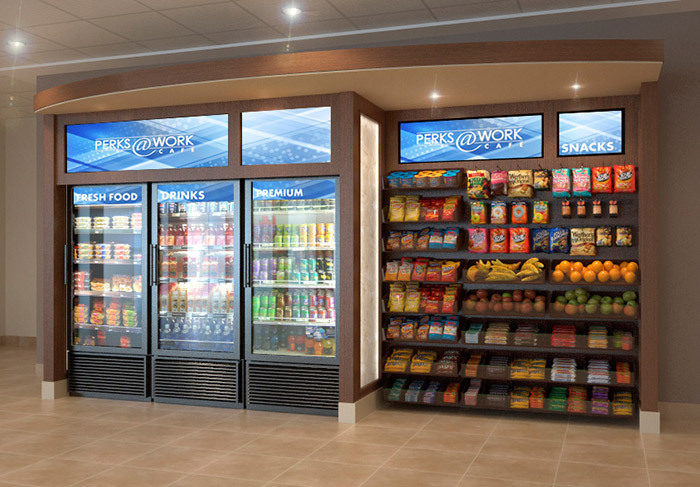 While based in Carrollton, TX, we've grown up from beverages (specialty coffee) and expanded our selection of goods and services to cultivate a positive workplace. 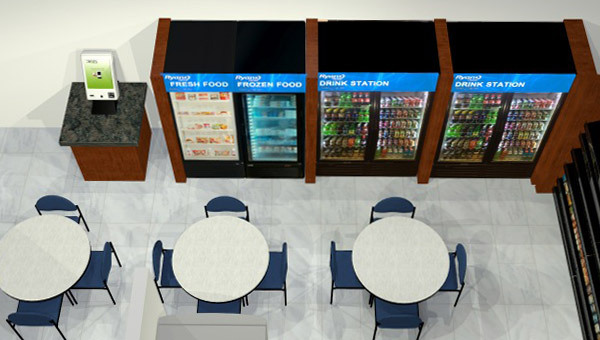 Companies recognize that their breakroom amenity is not just a nice extra, but an opportunity to recruit, retain and motivate their workforce. Perks is on the forefront of this evolution!